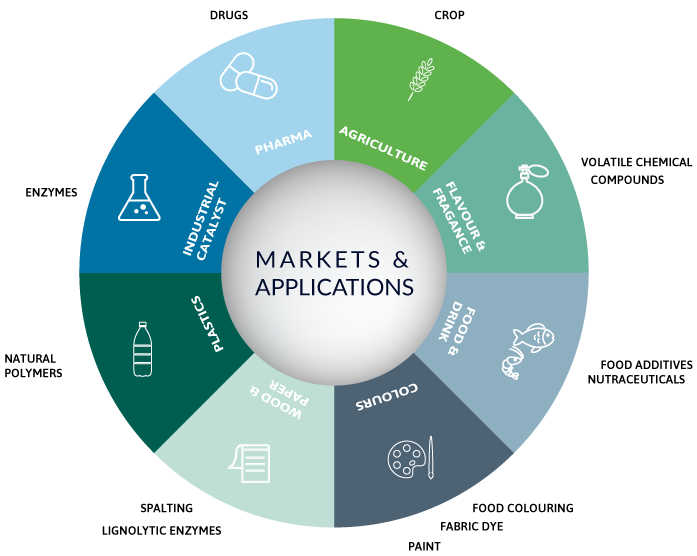 We are exclusive owners of one the world’s largest Microbial Collections and Natural Products Libraries for Discovery of new drugs for unmet medical needs and of high value biotechnology products for the industry. Our Natural Products Libraries cover the broadest chemical space and derive from the most diverse microbial sources collected from a wide range of geographic origins. The libraries are organized in modules robotically integrated for faster and efficient screening, and are available for testing at MEDINA or at external partner site. The collection holds 190,000 strains of filamentous fungi, actinomycetes and bacteria, and includes some of the most important discoveries of recent decades. MEDINA is actively looking for exploiting the biosynthetic potential of its microbial collections in collaboration with partners from Industry and Academia interested in mining our genetic resources for novel compounds.